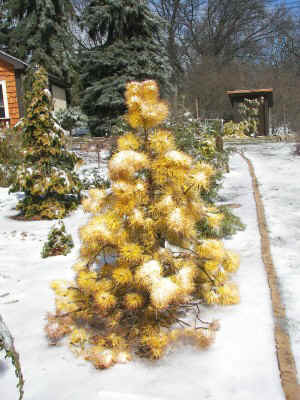 "Conifers magnificent color changes, fascinating and extreme forms and spectacular winter color!" 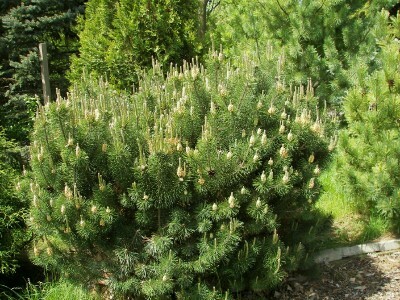 Conifers include approximately 625-700 species worldwide and up to 900 taxa including distinctive subspecies and varieties, compared with an estimated 400,000 species of flowering plants, but conifers are much more important to the world's landscape and ecology than their relative small number of species might suggest. 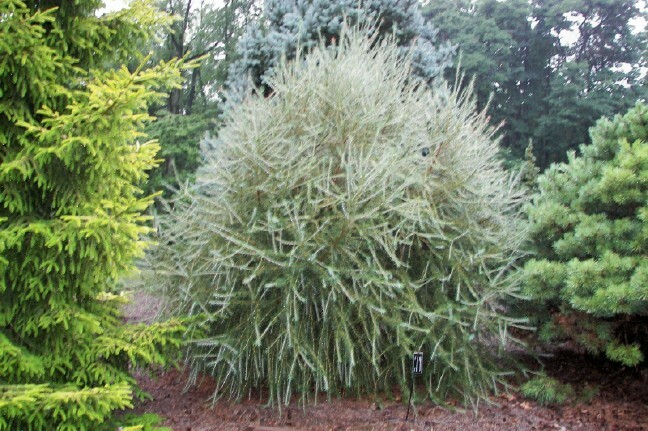 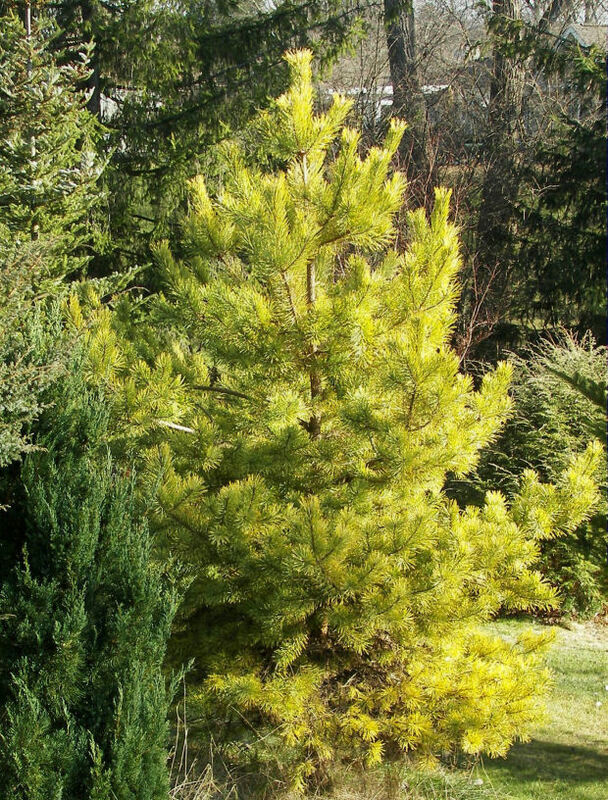 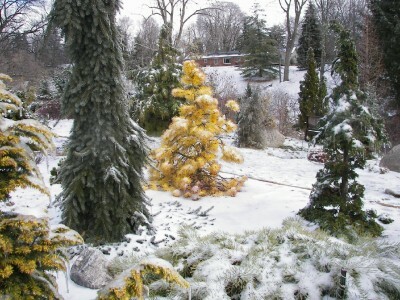 Conifers have their own unique appearance. 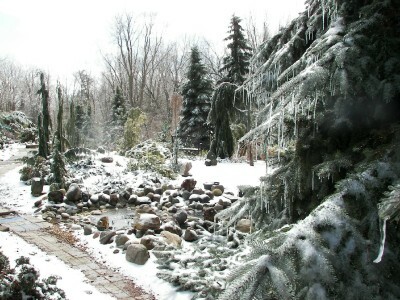 Debreczy, Zs. 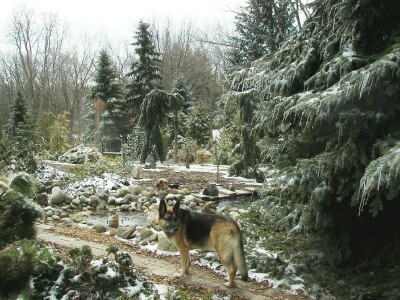 and I. Rácz, 2011. 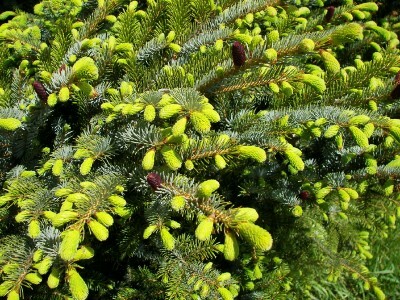 Conifers Around the World. 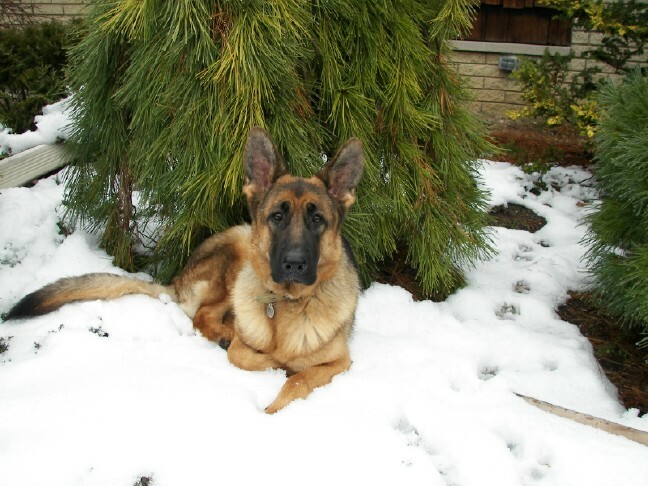 Vpls. 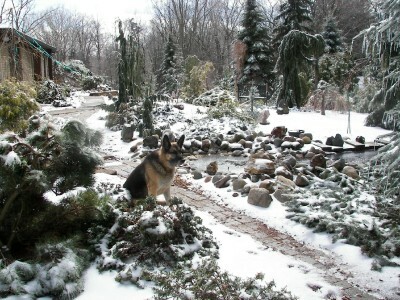 1-2 DendroPress Ltd, Budapest. 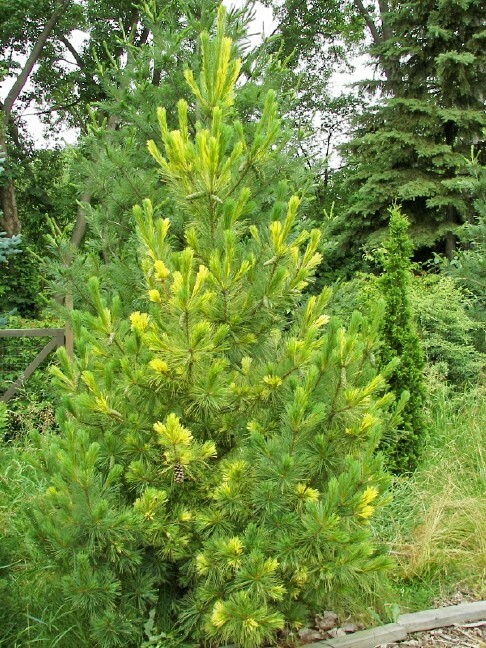 1089 pp. 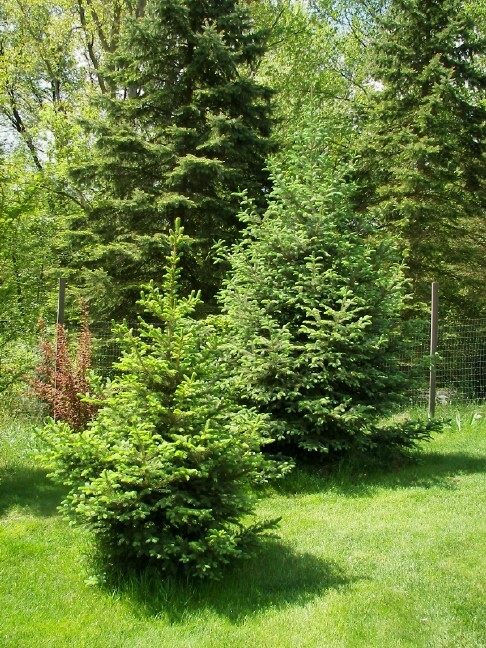 Conifers, a diverse and vast group of plants are spanning in size from tiny miniatures to giant forest trees. 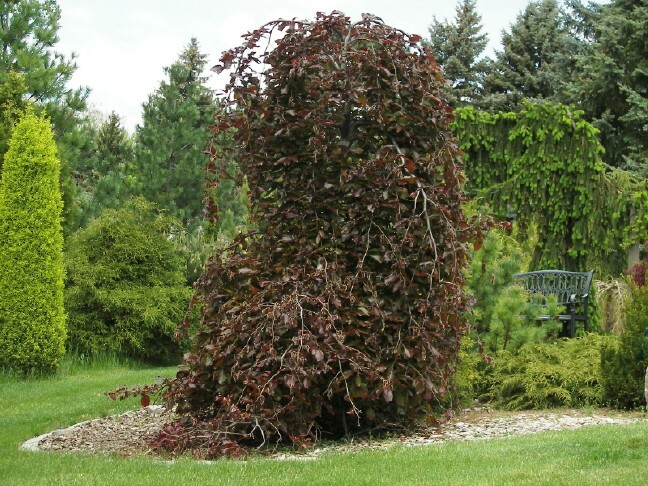 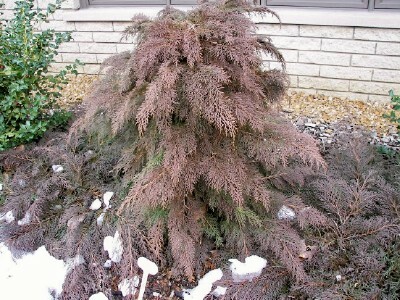 Conifers provide unsurpassed beauty with their spectacular color changes. 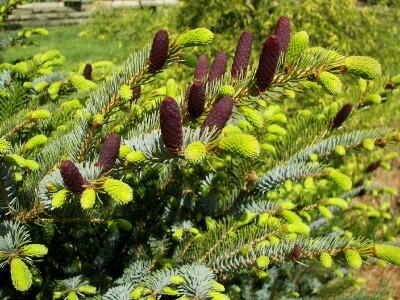 Their most astonishing transformation takes place during springs new growth. 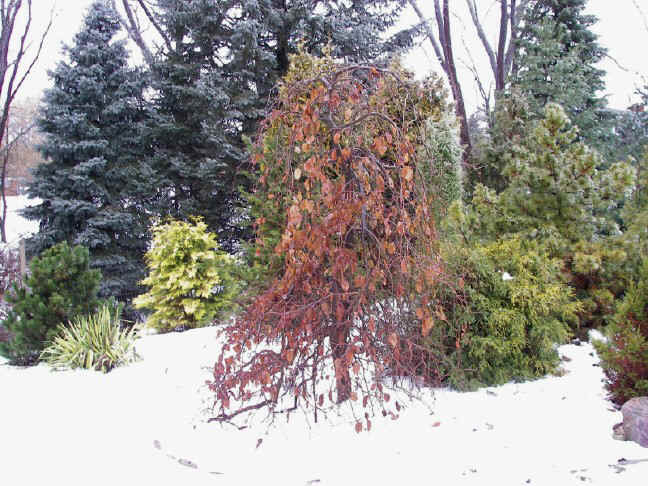 These four-season plants have fascinating and unusual forms: some are weeping, pendulous, columnar and pyramidal, others are prostate, globose and dwarf. 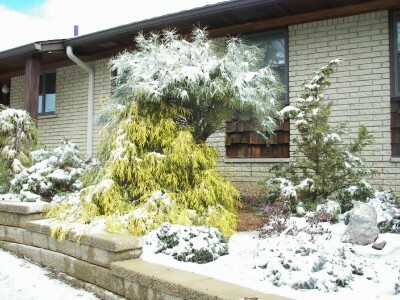 Conifers provide interest in all season and they add essential ingredients to a garden never replicated by any other plants. 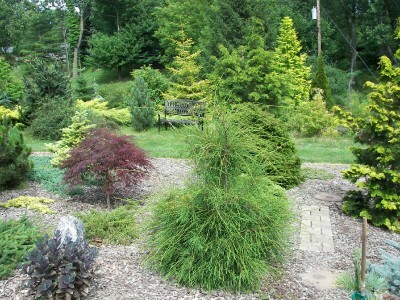 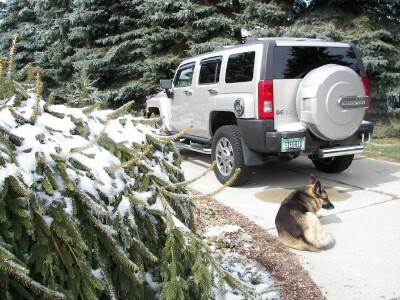 The environmental requirement for each plant depends upon the conifers native habitat. 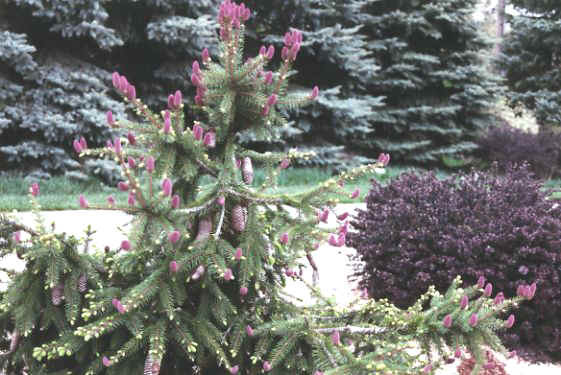 Before you buy plants, try to research the cultural conditions and how to provide them. 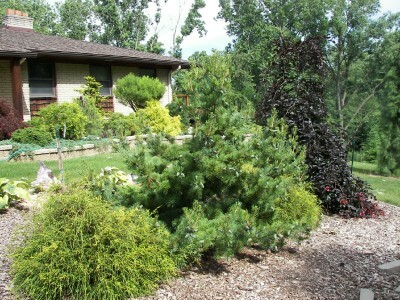 Select plants that will grow in the environment you can supply. 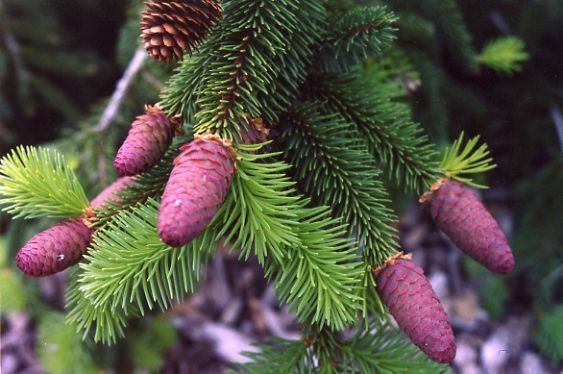 For more cultural information, growing tips and solving problems and to obtain unusual and rare species, we recommend joining the Conifer Society. 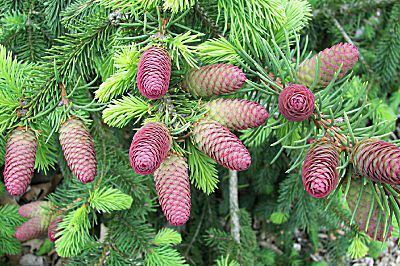 The Society promotes plant and seed exchanges and provides information on the culture of these plants. 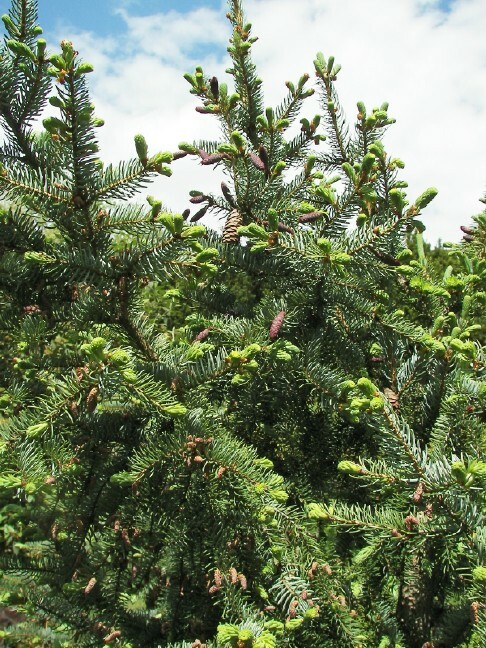 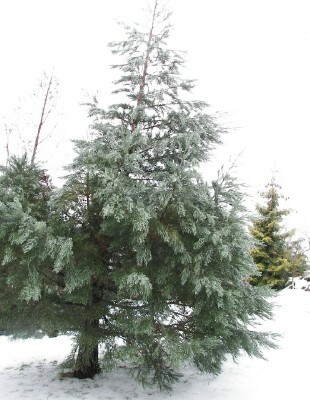 Interested in learning more about conifers? 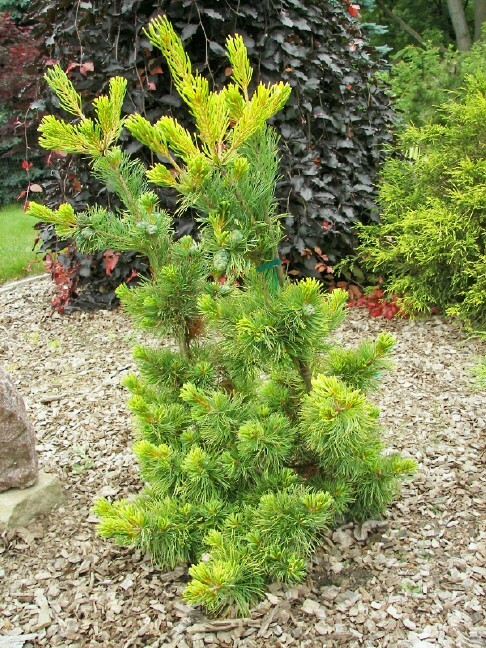 Join the International Conifer Society Conifer Obsession, providing several E-mail discussion groups for every knowledge level. 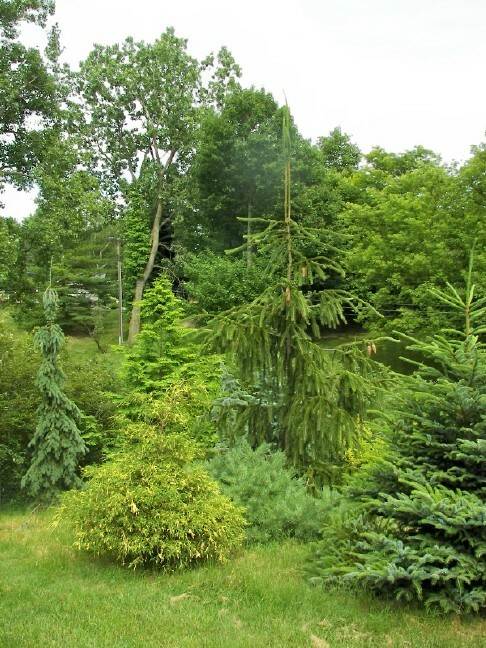 A VIRTUAL Conifer Society for Conifer Connoisseurs! 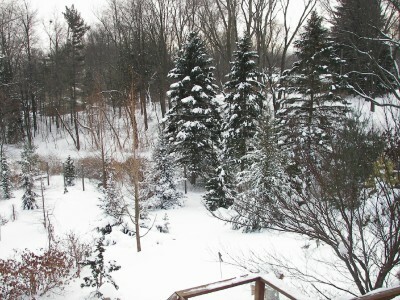 To return to this page, click the "Back" button on your browser. 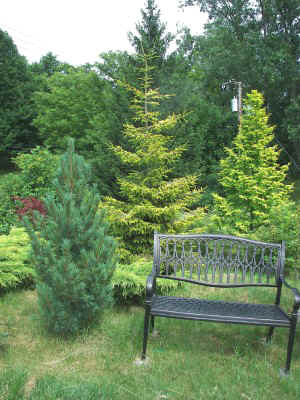 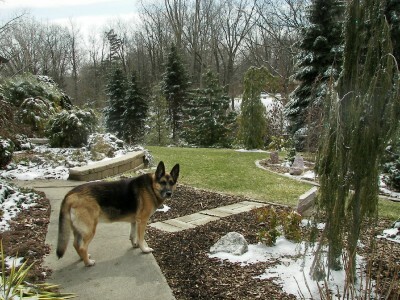 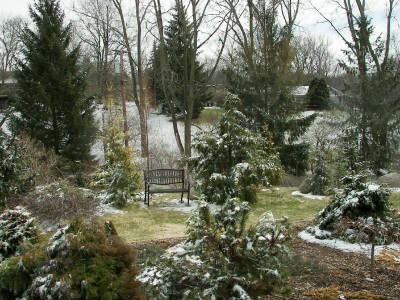 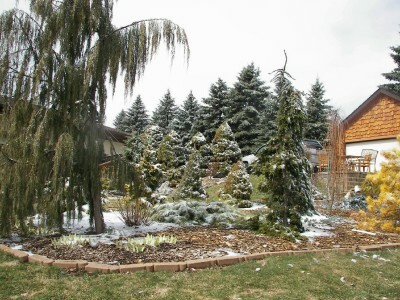 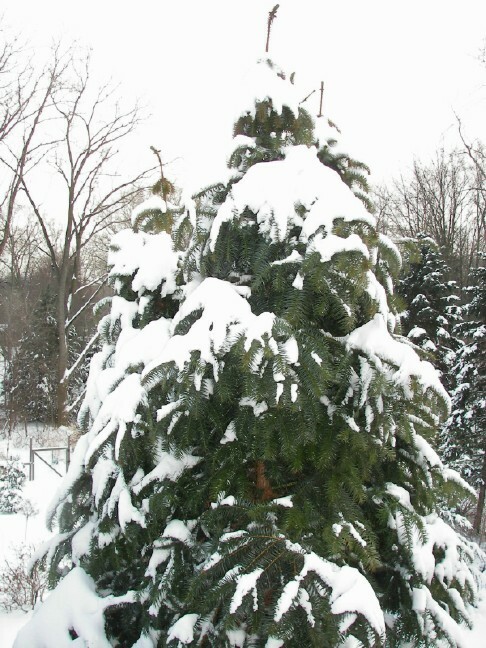 "CONIFERS FROM AROUND THE WORLD GROWN IN MICHIGAN - ZONE 5 USA"
The environmental requirement for each species depends upon the plants native habitat. 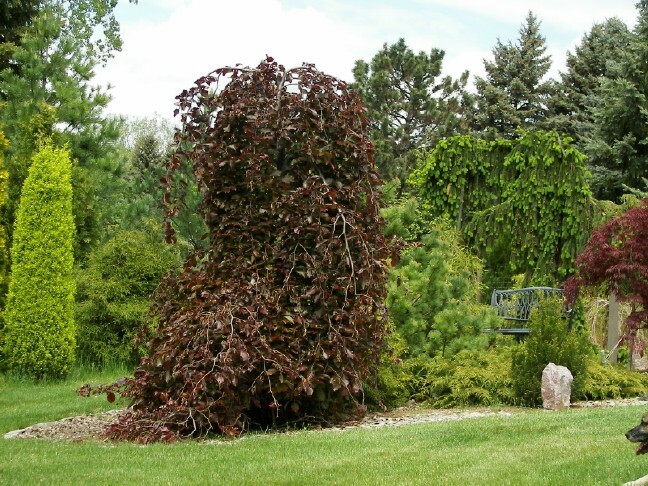 Before you buy plants, try to research the cultural conditions and how to provide them. 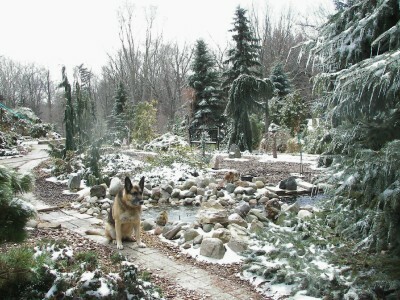 Select plants that will grow in the environment you can supply. 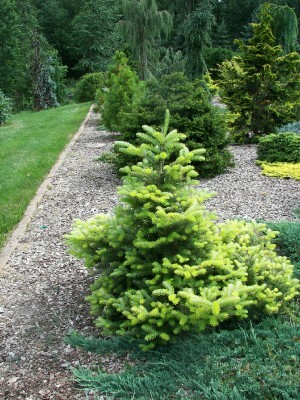 we recommend to join one of the Conifer Obsession Groups. 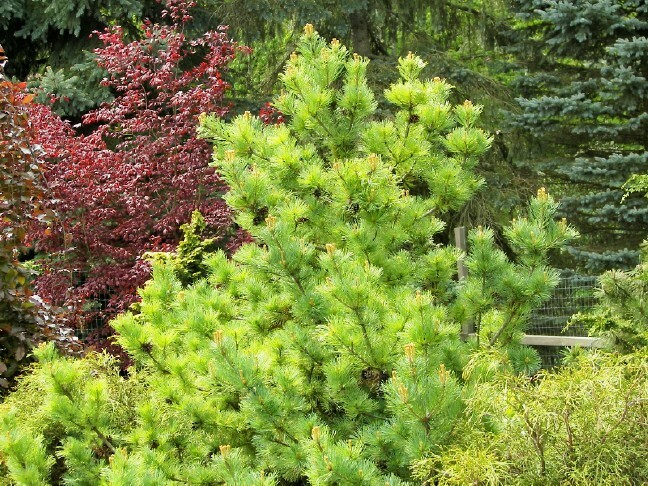 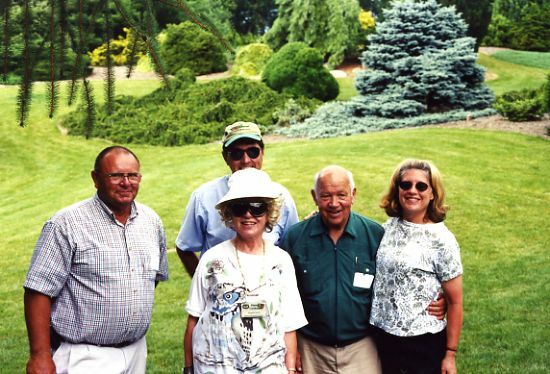 "Explore the best site for Conifers at Garden Web World"
"Interested in visiting some World-Class Plant Collections and famous Gardens? 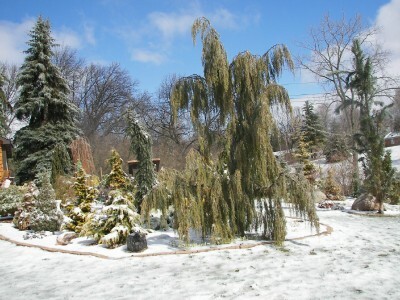 Take a Virtual Tour at Garden Web World"